The government has set June 2018 as its target for meeting shortage of arms and ammunition in the army. 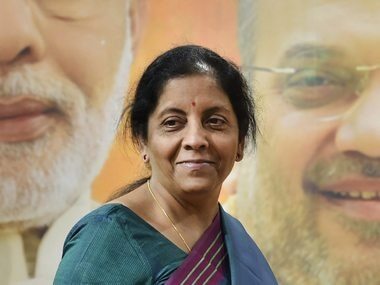 Defence Minister Nirmala Sitharaman has asked the army to plan a roadmap to bring the ammunition levels back to "optimal levels", according to Hindustan Times. While an army official did not specify if the "optimal" levels would be stockpile ammunition for 40, 30 or 20 days of intense fighting, several officers said that the force will be satisfied with ammunition stocks which last for 20 days of intense fighting. However, army sources also told the newspaper that it would cost around Rs 20,000 crore just to build stocks of all types of ammunition to last 10 days. On 10 November, Chief of Army Staff General Bipin Rawat had said there was no shortage of arms and ammunition to the forces and they are fully prepared to give a befitting reply to enemies. The army chief, who was in Varanasi to attend the bicentenary celebrations of the 9 Gorkha Rifles at 39 Gorkha Training Centre, also assured the nation that the borders are fully secured. "The army is fully prepared to deal with our enemies and give them befitting reply," he had told media persons. 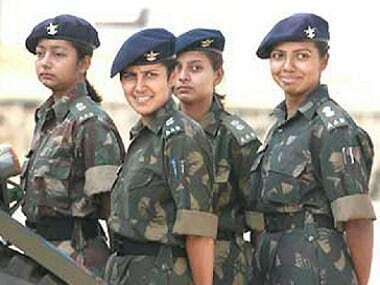 "There is no shortage of arms and ammunition with the army and the need of the hour was to continuously upgrade to the latest technology. And the army was getting itself equipped with the modern weapons," he had added. The Comptroller and Auditor General (CAG), in its report tabled in Parliament earlier, had stated that the defence forces had ammunition that could last for 20 days in the event of a war, instead of the minimum requirement of 40 days. 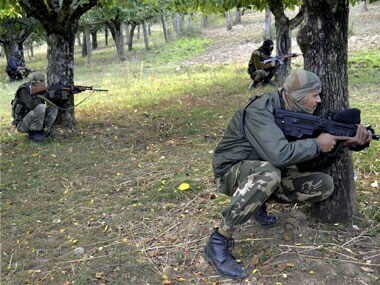 It had criticised the state-run Ordnance Factory Board (OFB) for the inadequate quantity of ammunition supplied to the army since March 2013. 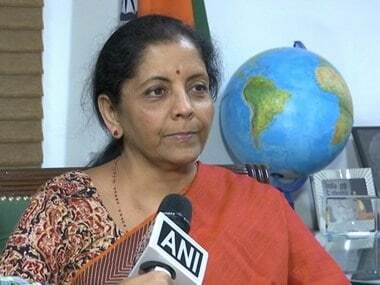 However, Sitharaman had dismissed the CAG report as "factually wrong".